In 2015, Alyssa Lang, a sophomore at RMU, was diagnosed with anxiety and was able to bring her emotional support dog with her to live in her dorm. “He really helps alleviate the symptoms and whenever I get stressed out I can just go and play with him and he makes everything a lot better,” Lang said. Tucker, Alyssa’s emotional support dog, is a Pink Cavalier Charles. 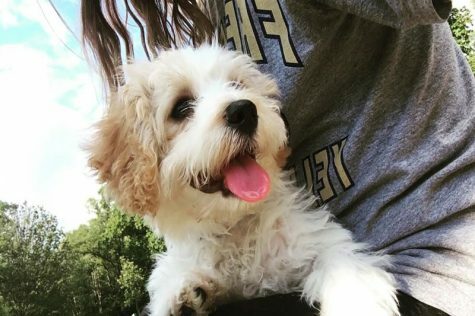 She has had the dog for about three months and he was already housebroken and trained; even though there is no formal training required for emotional support dogs. 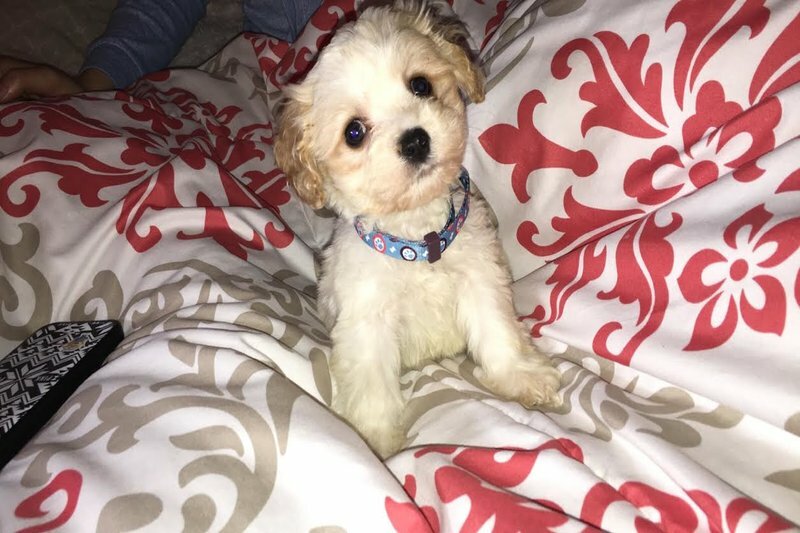 In order to keep an emotional support dog, Lang first had to email Ellen Hitchins, counselor, disability services coordinator/mentor, coordinator for special programs, in the center for student success to begin the paperwork needed. Tucker had to be cleared by a veterinarian to make sure he is free of ticks and fleas and her roommate had to sign a waiver saying she is okay living with a dog. She also had to be cleared by the director of residence life, Anne L. Lahoda. An emotional support dog does not require any extra fees. Although, the process only took about a short amount of time for Alyssa, students are supposed to begin the application process about 90 days before move-in day. 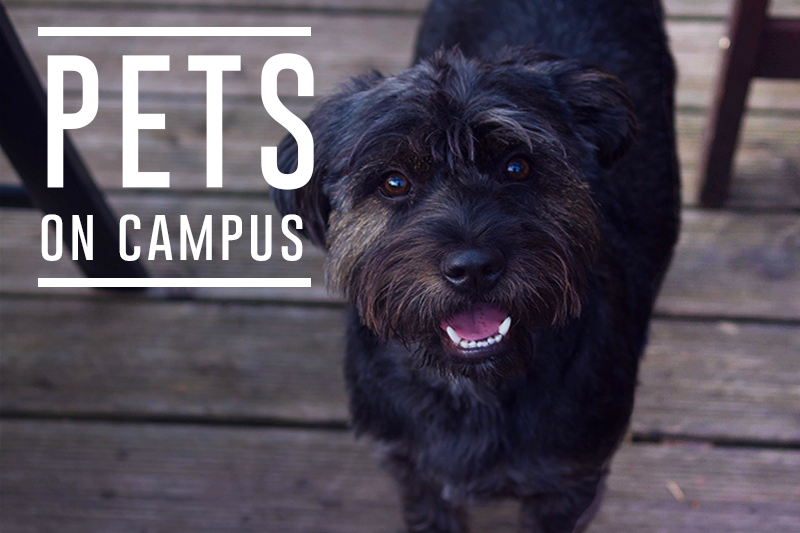 For more information about pets on campus, visit the Counseling Center or Residence Life.